Series-90-Versallies | Chateau Music USA, Inc. 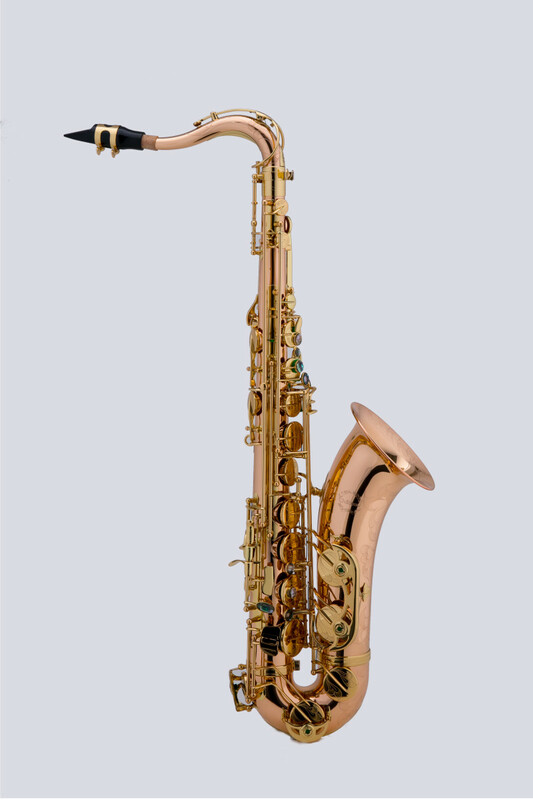 The Chateau Series 90 saxophone is our top of the line professional line of instruments. 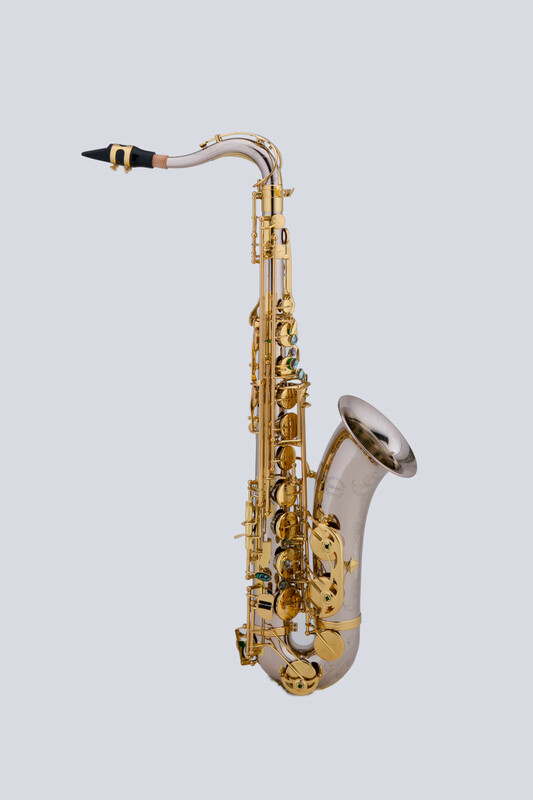 Built with great response from low to high and excellent intonation. 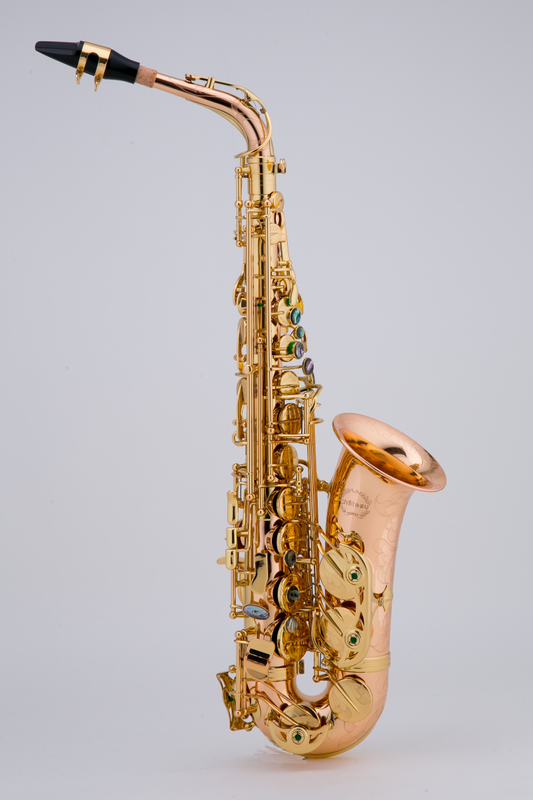 Includes case, mouthpiece, cap, and ligature. 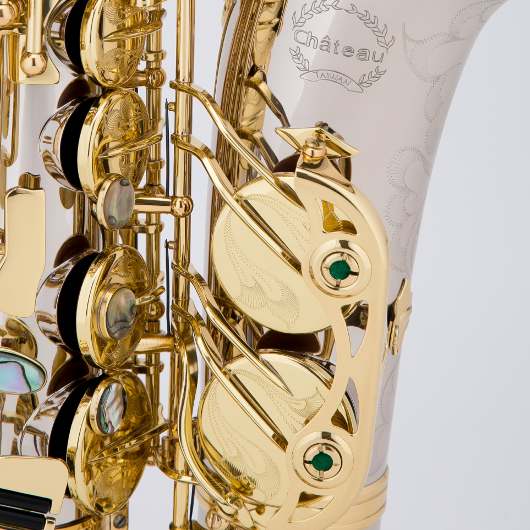 The Chateau Series 96 saxophone is our top of the line professional line of instruments. 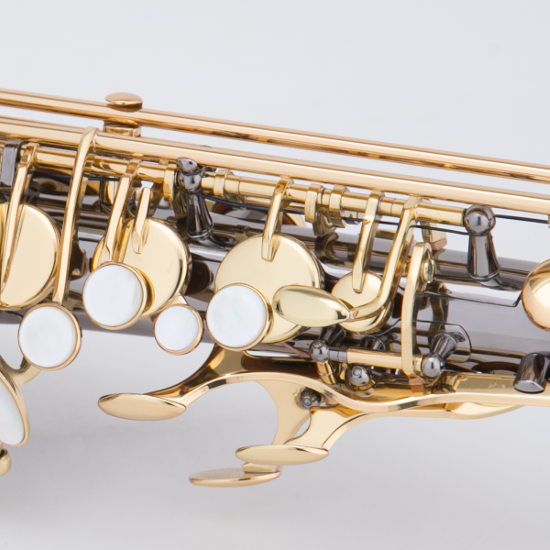 Built with great response from low to high and excellent intonation. 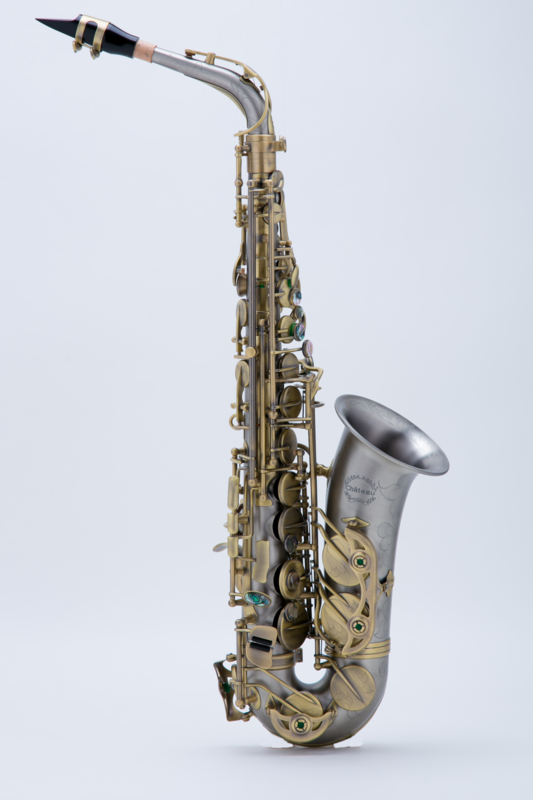 Includes case, mouthpiece, cap, and ligature. 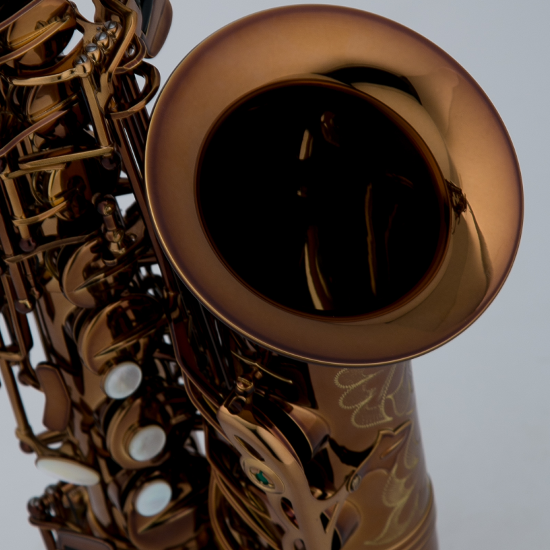 Chateau instruments are available in multiple color finishes. Please visit our “Products” page for more information. Luxuriant flower engraving by Chateau. 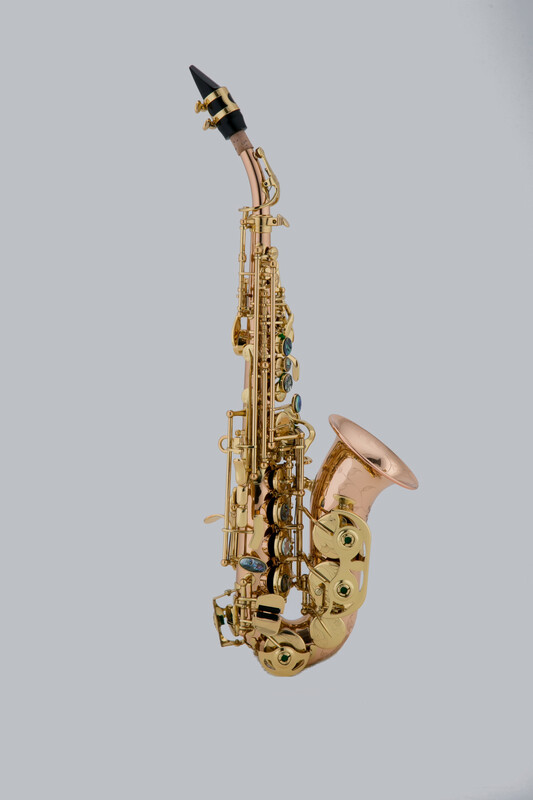 Depending on model, engravings are located on the body, bow, bell, bell rim. 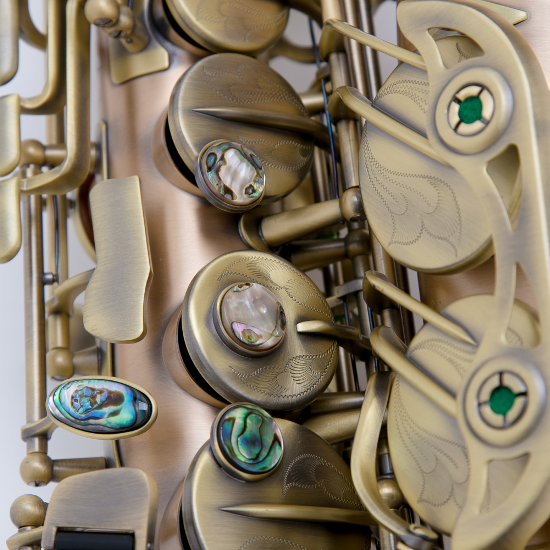 Abalone key buttons adds to the aesthetics of the instrument. Available in our professional models.